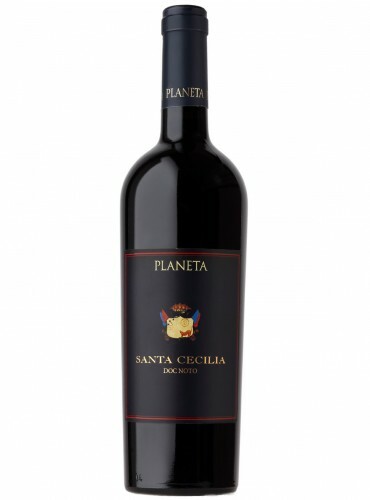 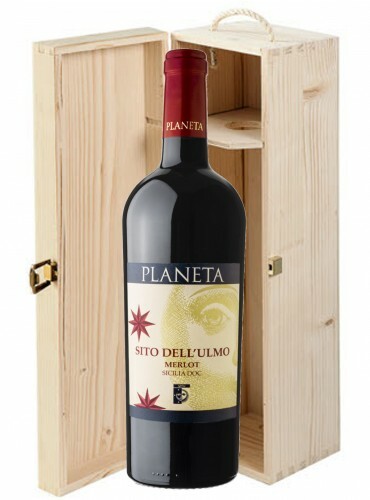 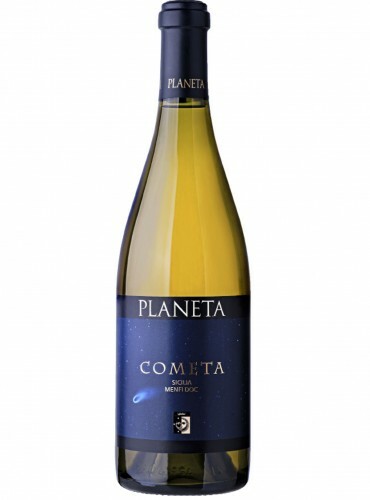 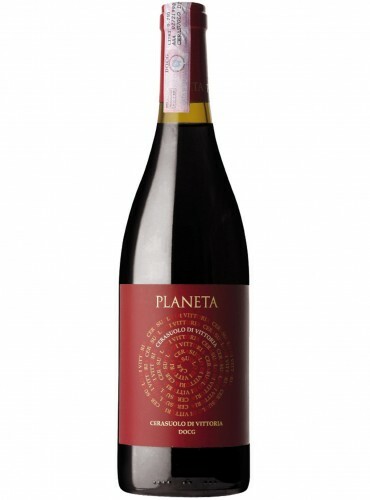 Cerasuolo di Vittoria Planeta is obtained from the local wine varietals of Nero d’Avola and Frappato cultivated between the see and Iblei mountains, in one of the most important areas for the Sicilian wine production. 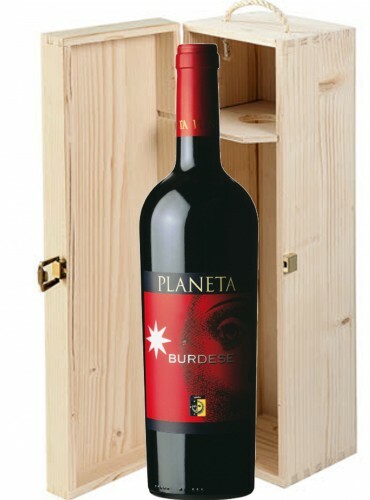 This wine has unique tastes thanks to the characteristics of the terroir. 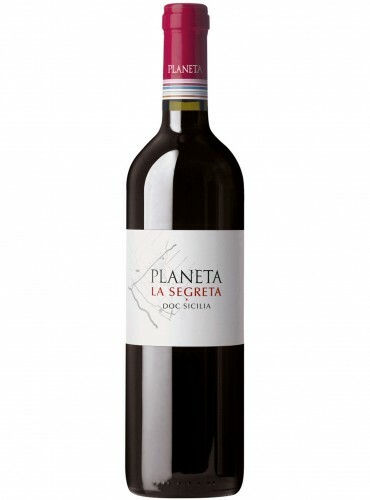 La Segreta The Red of Planeta is the result of a blend of different wine varietals: Nero d’Avola, Merlot, Syrah and Cabernet Franc. 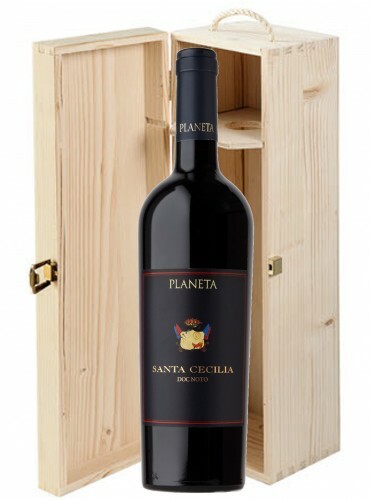 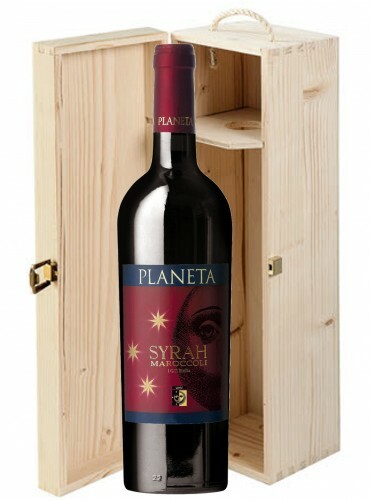 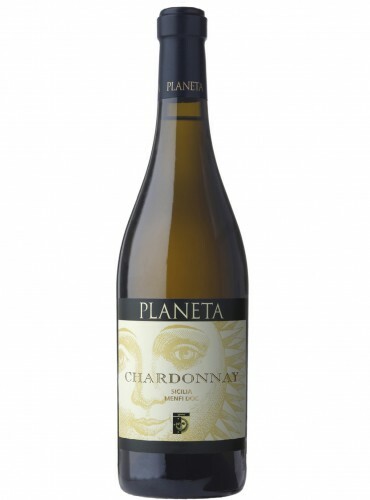 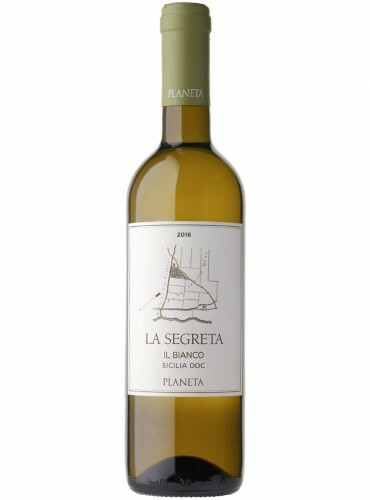 Planeta vineyards are surrounded by La Segreta wood, from which the wine takes the name.